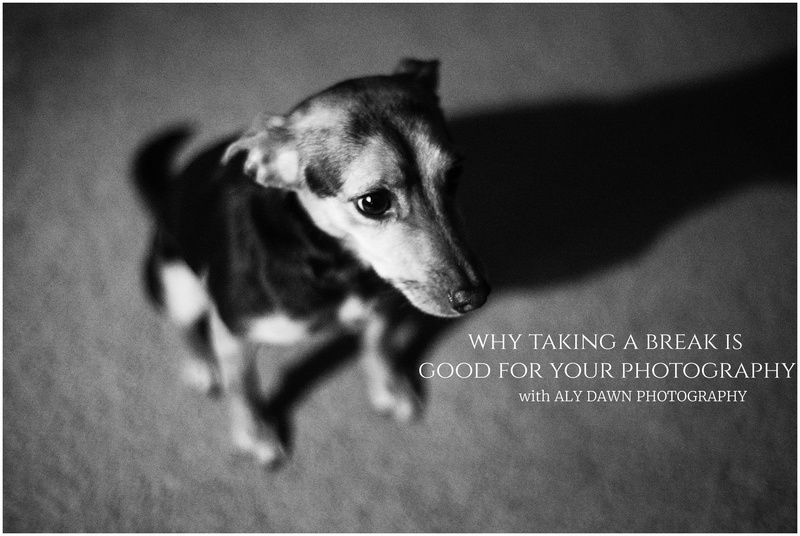 I believe taking the occasional break from your photography is good. We get caught up in pleasing everyone that we forget about ourselves. Same thing can be applied to photography. I took the longest break last year after I found out I was pregnant. For one, I was just too tired. But, I also just wasn’t inspired. However, that break did wonders for my photography and I am really glad I took it. need help getting out of your photography rut? here are 4 ways to get our of your photography rut. When I took my break, I was able to reflect on why I photographed things. What was my goal in photographing? For me, it was so that I could get good enough to document my future children’s lives. For me, it relaxes me and I really enjoy photography. I love the challenge of trying new light, and I love trying new compositions. 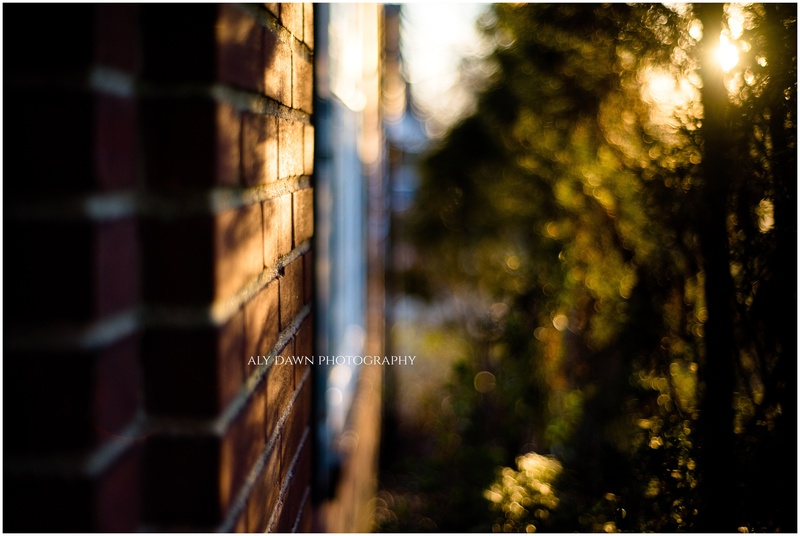 Photographing different locations made me happy and so did photographing my back yard in different ways. For me, the ultimate goal was documenting. And after my break I realized I wasn’t really documenting my days. Documentary photography is something that is very hard for me, but something that I love. I know I will find it easier when I have a cute little one to document every day. During my break, I would look at my photography and think, “Wow, these are great photos! But they’re not what I want my photography to portray”. I always thought I loved the bright and airy photos. The fake, bright, airy photos. You know, the ones where you envied that photographers house because she had such beautiful lighting all the time and the cutest decor? That was what I wanted. But, deep down, my photography really reflected me. It reflected the imperfection and the darkness, but it also reflected the light I have in my life. After realizing these things, I started noticing a change in my photography for the better. Look at your photography during your break. Figure out if it truly makes you happy. I am sadly admitting that before my break, I was constantly plugged in to the computer and social media world. Constantly thinking about what I could post to get likes. Who was posting. What new workshops were available. I was obsessed. Don’t get me wrong, be connected is great! I still love instagram and I still love getting on the computer to work on my photographs. But, I also love spending time with my family. With my husband. I made new rules where I would try to limit my social media and computer time to when my husband wasn’t around (and I am mostly sticking to it, but I could always improve!). I find that my photography means more to me when I make time for just photography and when I make time for just my family. It will make you a happier photographer. Figure out what you can change in your photography, and take a break. I took a short break over the weekend. I still shot every day, but I wasn’t focused so much about good lighting and composition. I was totally checked out. But, I have some photos that I will cherish for a long time, even though they are definitely not what I would normally photograph. What are some ways taking a break has helped your photography? Do you take short breaks or long breaks? I’d love to hear!